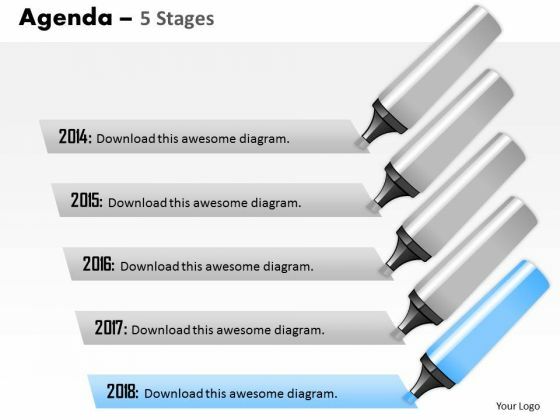 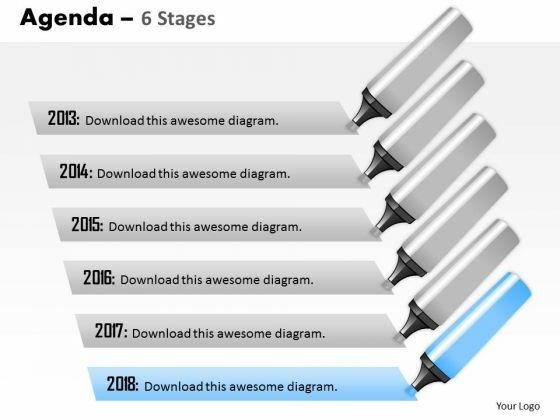 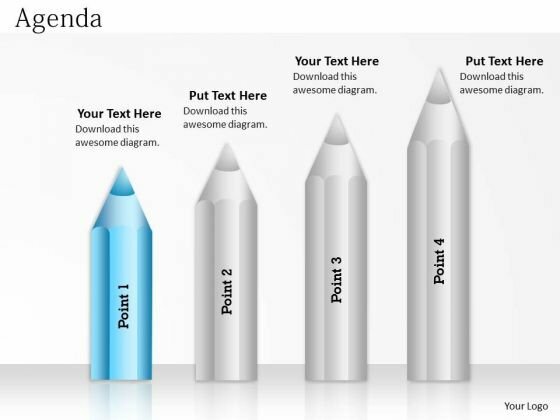 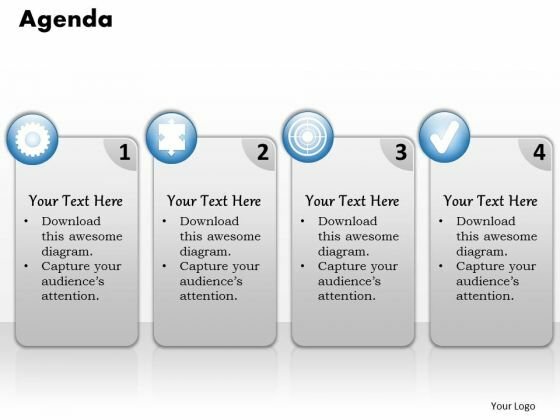 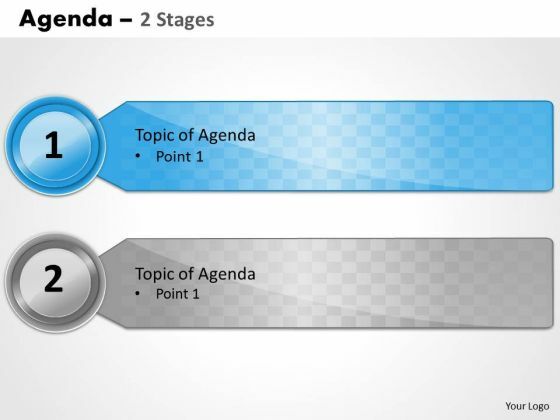 This PowerPoint template has been designed with graphics of eight steps chart with icons. 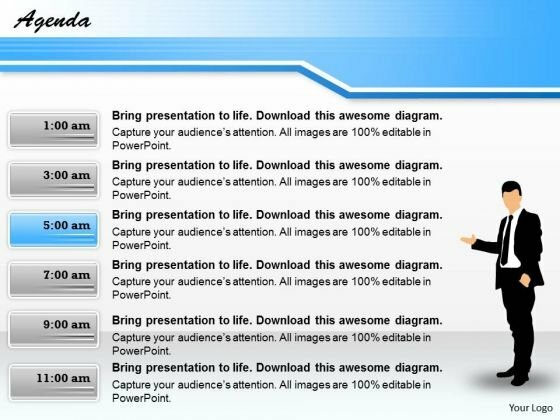 Download this PPT slide to depict list of items that are to be discussed in a meeting. 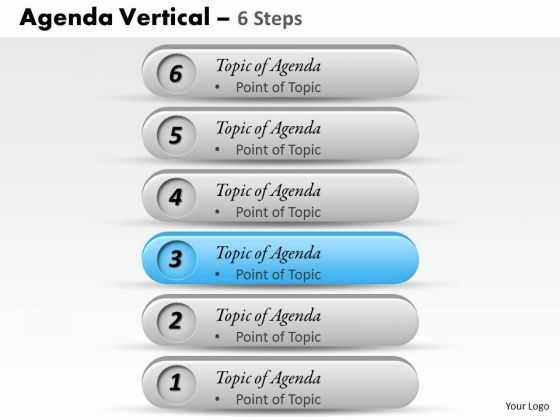 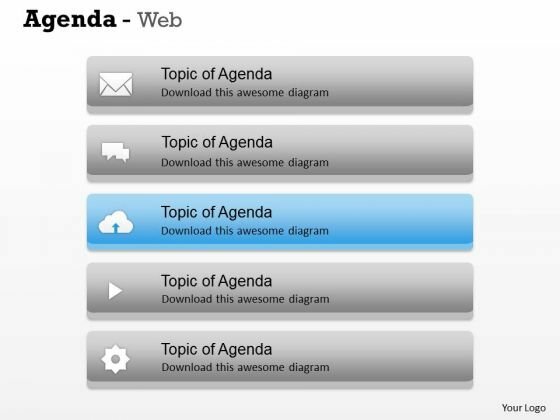 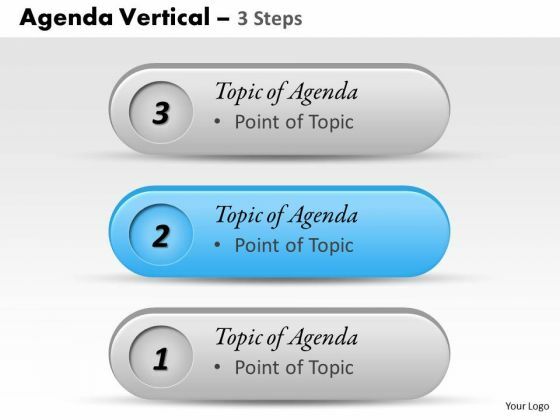 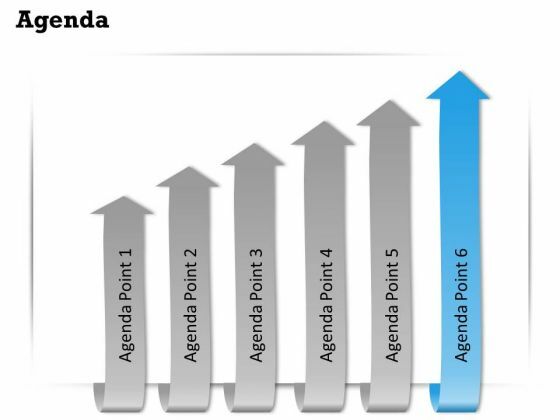 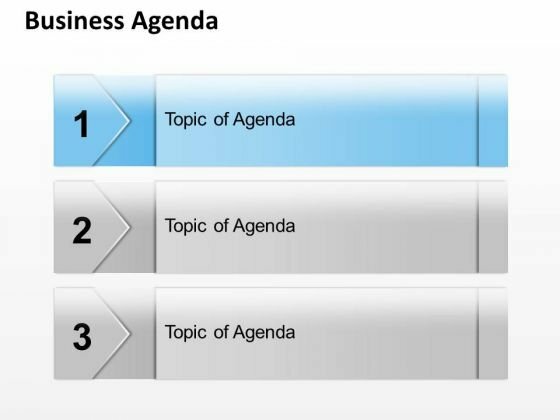 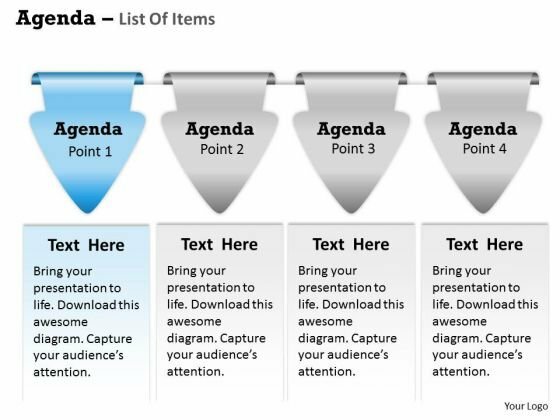 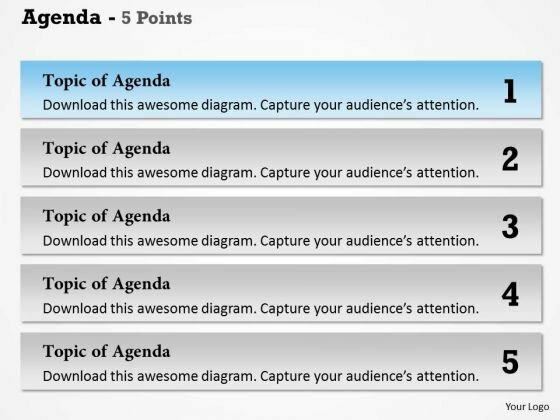 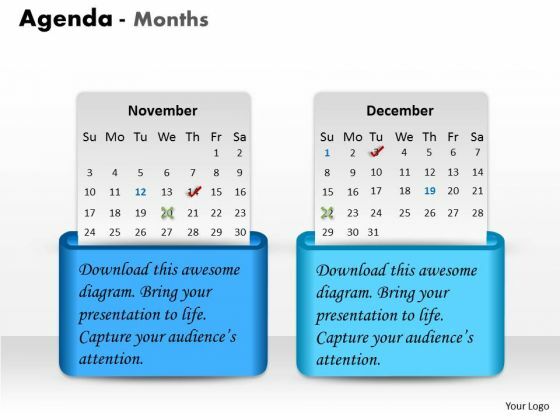 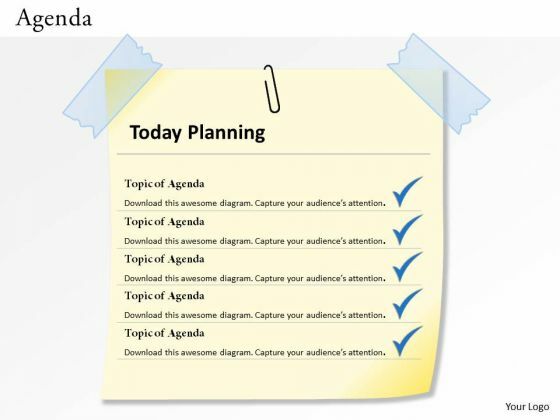 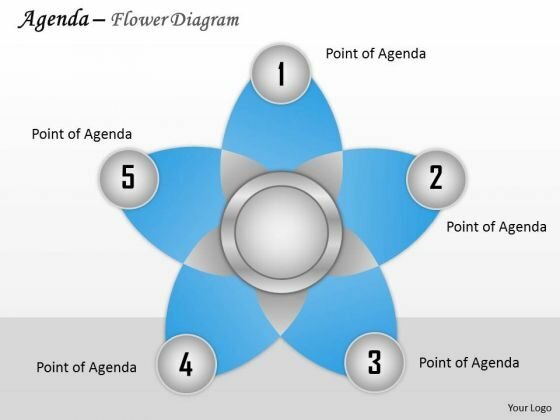 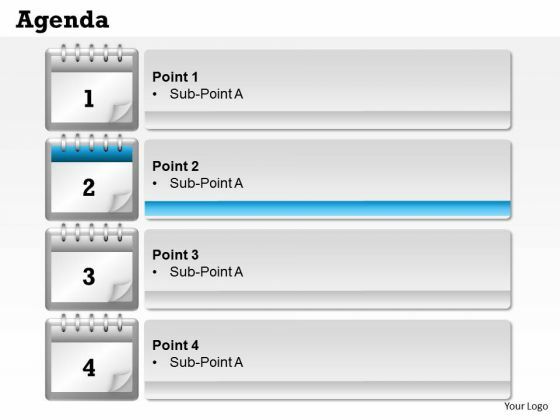 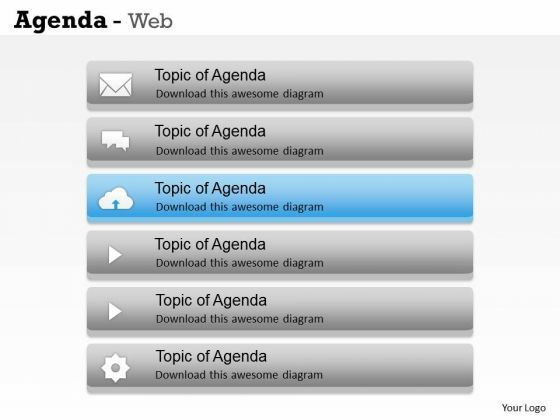 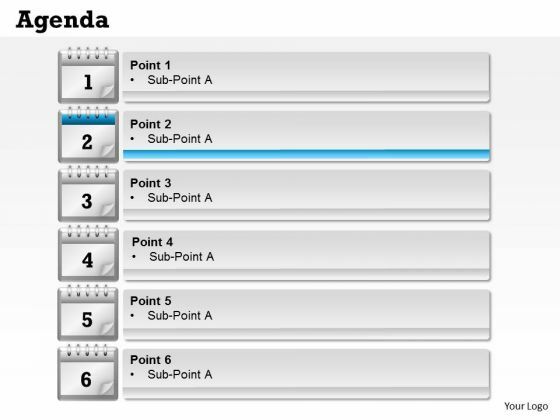 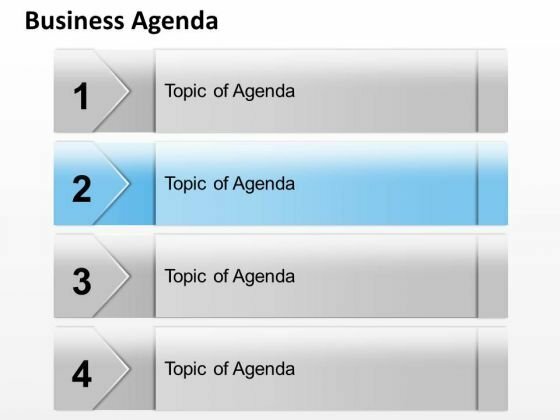 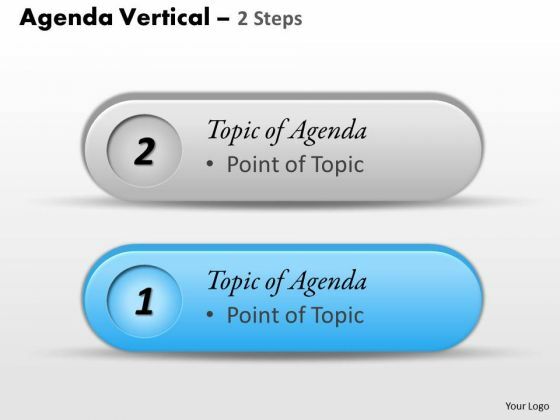 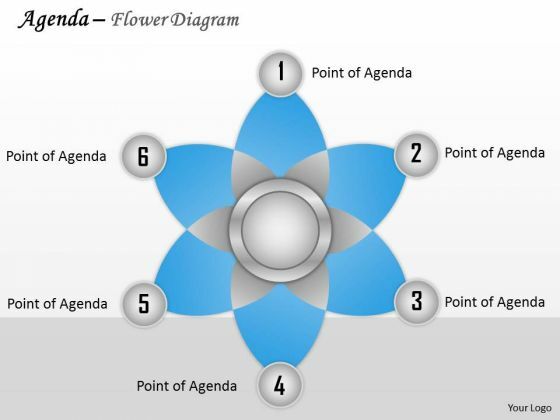 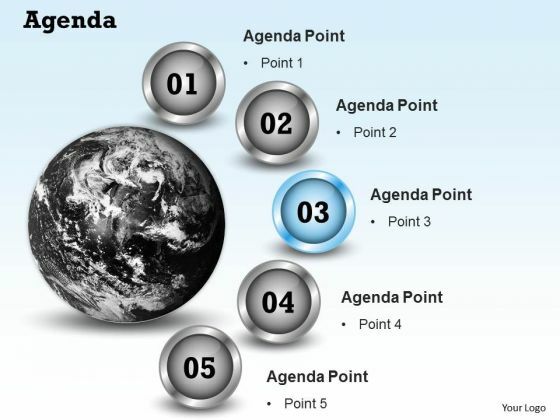 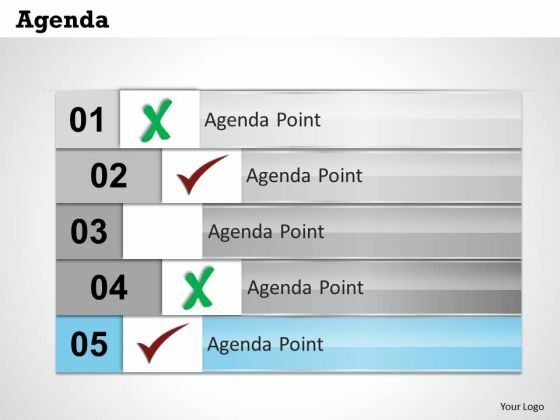 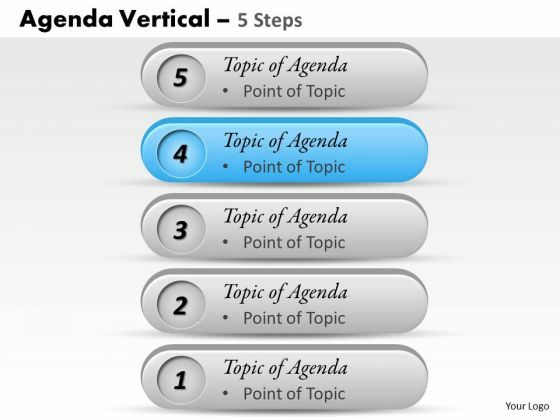 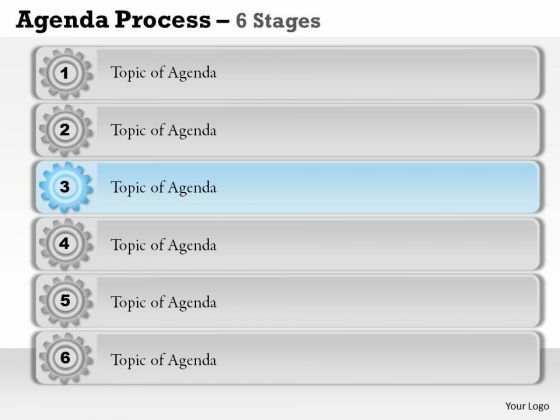 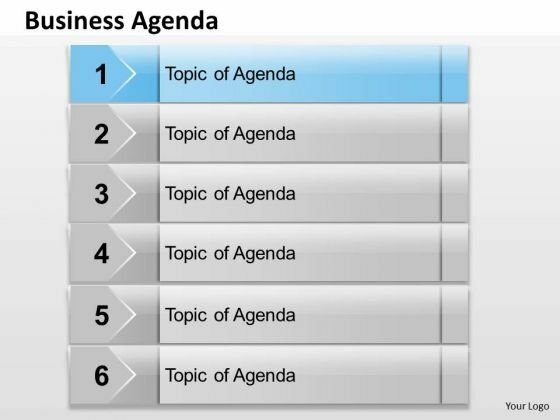 The structure of our template allows you to effectively highlight the key issues concerning to your agenda. 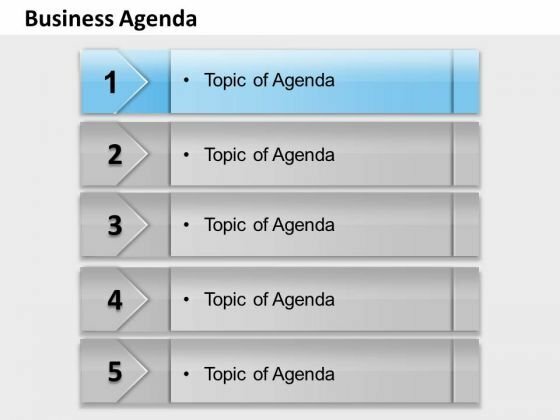 Take the plunge with our Eight Banners With Icons For Business Agenda Powerpoint Slides. 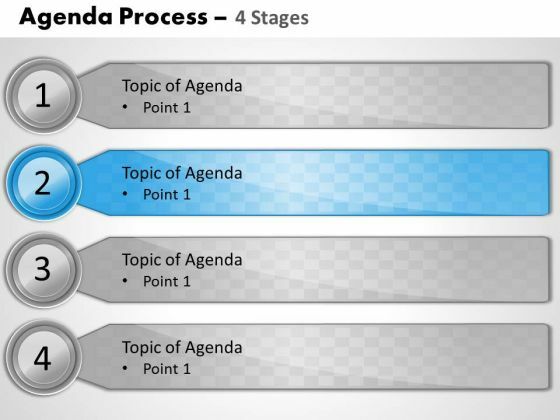 Success will surely ensue. 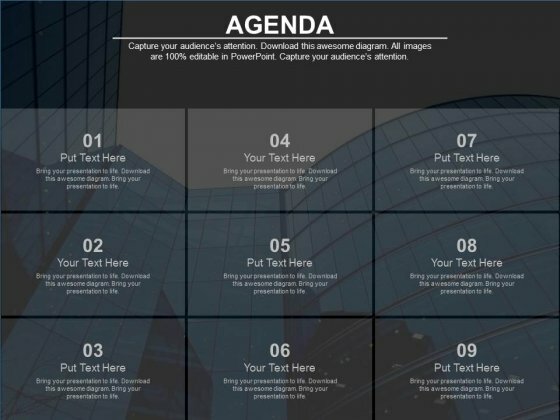 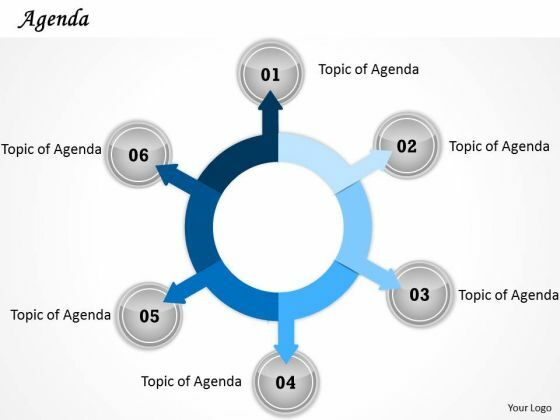 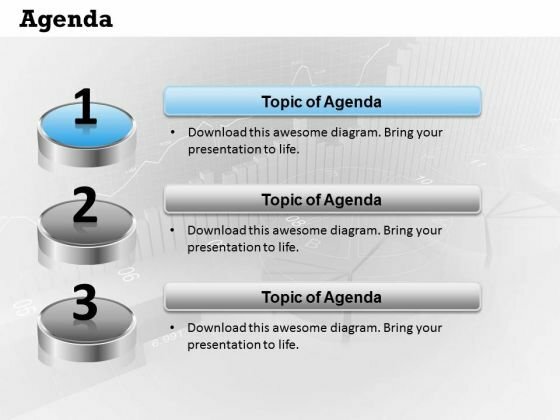 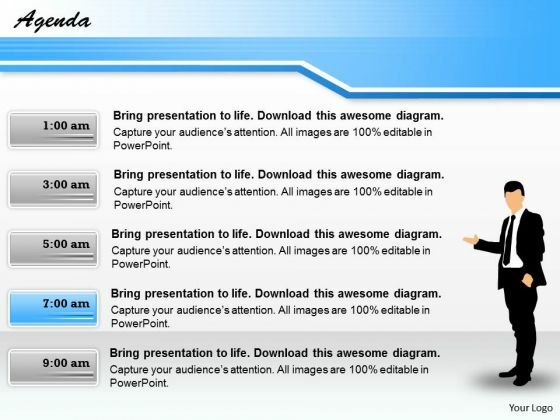 This PowerPoint template has been designed with graphics of nine steps chart. 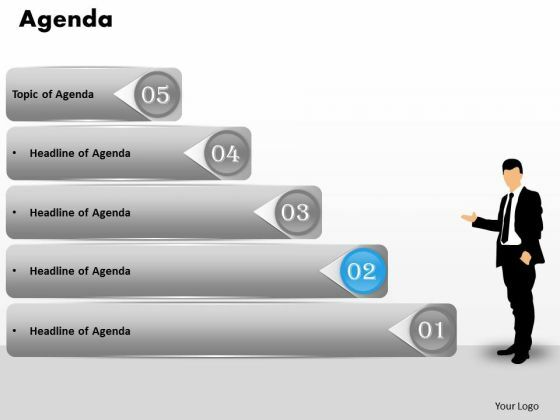 Download this PPT slide to depict nine steps to building HR agenda. 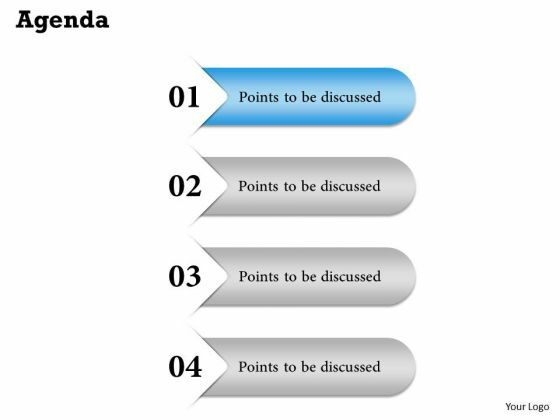 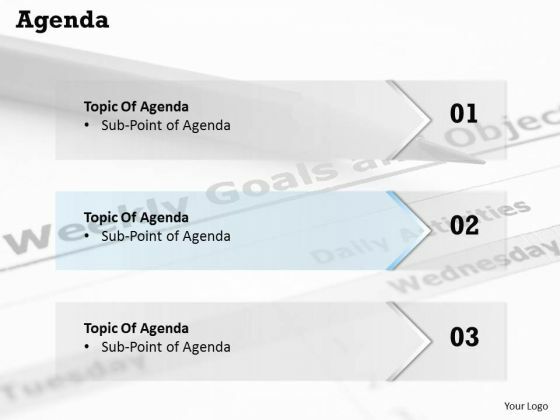 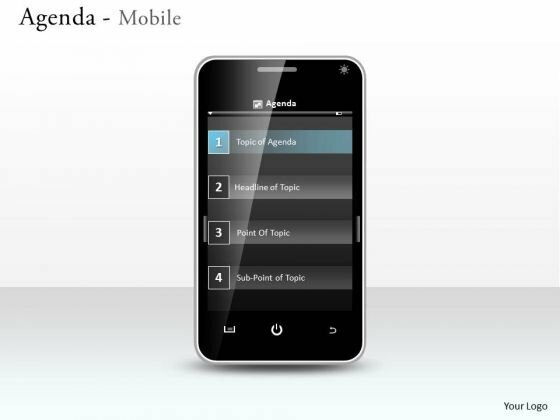 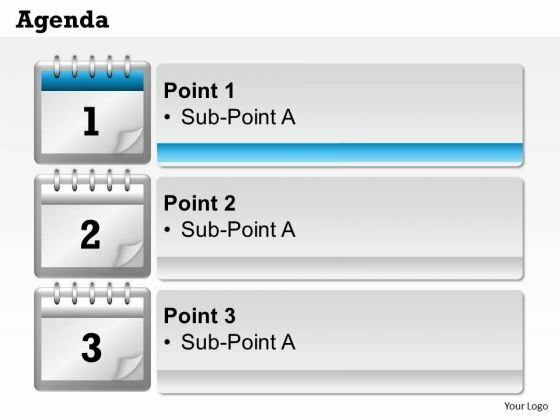 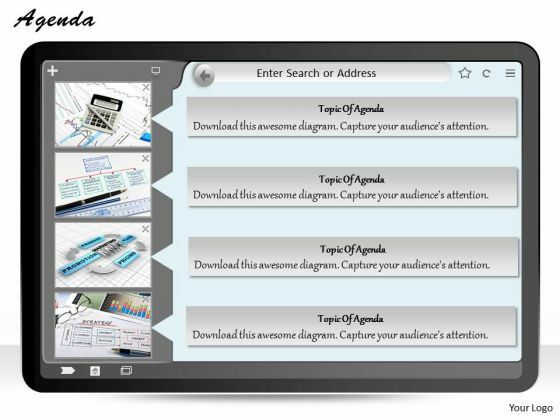 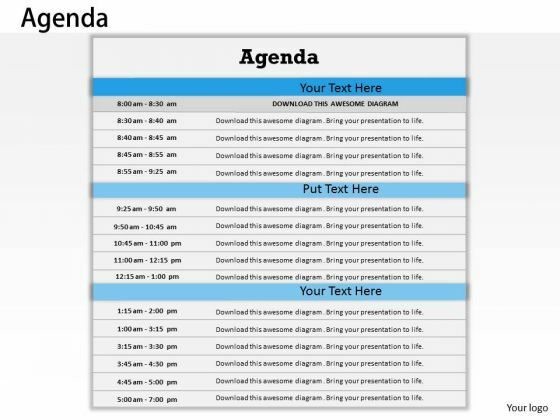 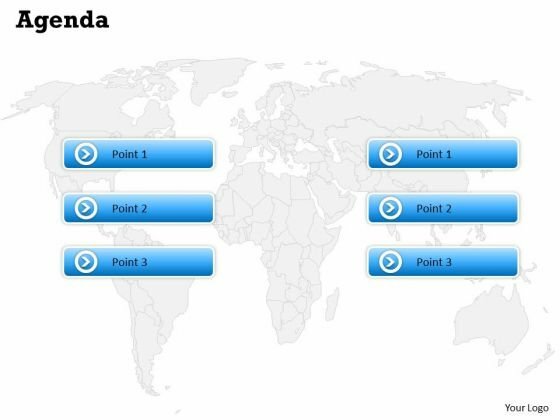 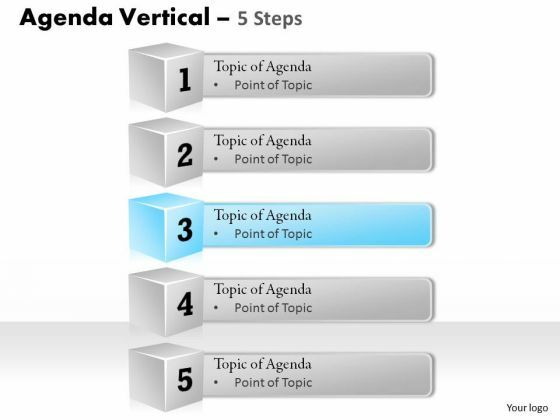 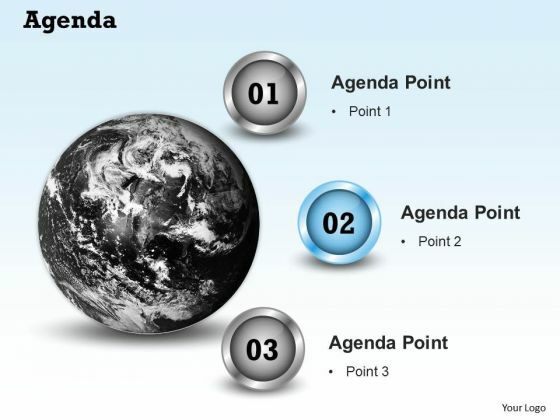 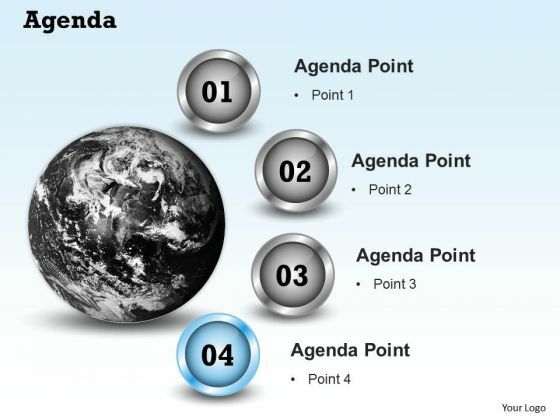 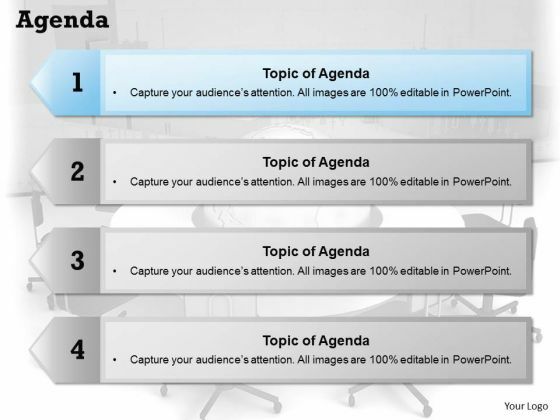 The structure of our PPT slide allows you to effectively highlight the key issues concerning to your agenda. 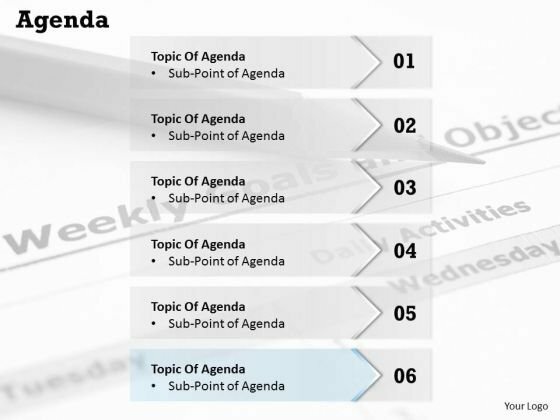 Take the plunge with our Nine Steps For Building Hr Agenda Powerpoint Slides. 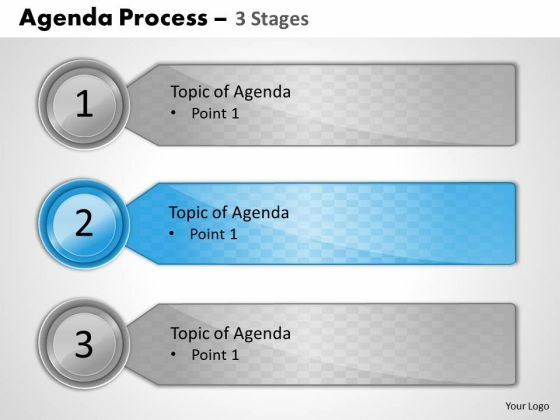 Success will surely ensue.